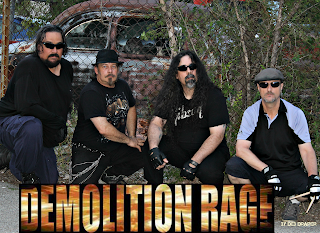 STAYING IN TUNE with Peel Region’s heavy metal masters-Demolition Rage. 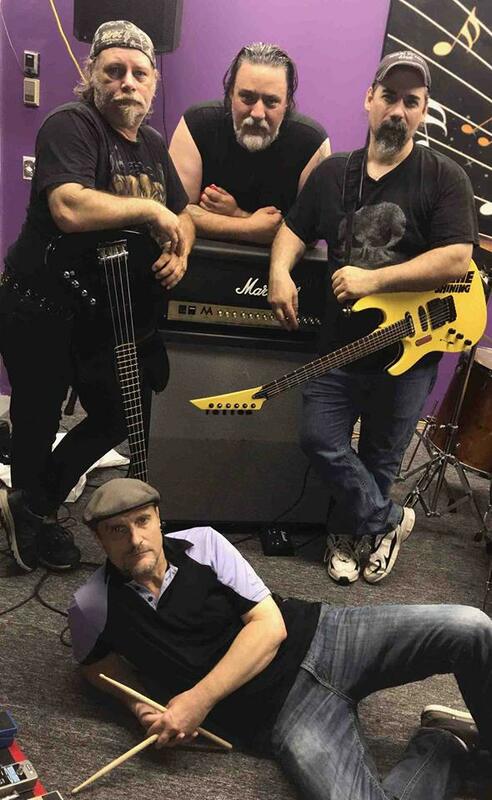 Hard working blue collar family guys mostly in their 50’s except for our newest edition as frontman Christopher "Arizona" Bennett, who is the youngest in his mid 40's. They are career oriented by day as a Metal Fabricator, a Courier, a Building Maintenance Facilitator and an Emergency Management Administrator. 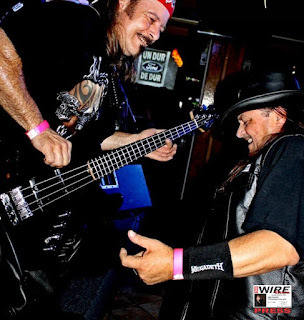 But, by night, they strip off the days stressors by picking up their instruments and engaging in their 2nd love, MUSIC. Q) Since your last interview piece in 2016, the band has had a series of successes – what’s it been like for the band to gain that kind of recognition in the last two years? 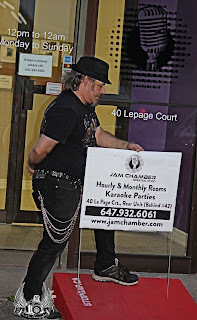 Answer: KEVIN BRAZOLOT (Bassist/backup vocalist & Demolition Rage's PR) mentioned, “ One of the most unique opportunities came forward for us in October of 2016, being asked to perform a special educative musical performance at the Brampton Library South Fletcher Branch, as part of the city’s annual Culture Days, which lead to much success. Community, Collaboration and Caring are Surita Dey’s main philosophies as a Community Engagement Coordinator at the branch & with her enthusiasm and imagination in partnering with the School Boards, grass root agencies, and the City of Brampton has helped the branch win the title of Youth Friendly Community for two consecutive years. 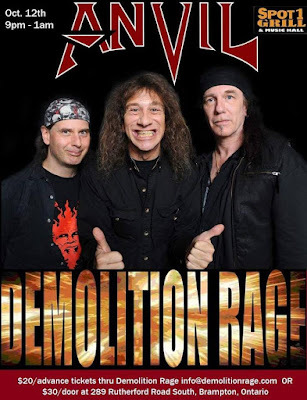 Surita reached out to us at Demolition Rage as she was looking for a local act that inspires youth to become leaders of tomorrow and had us interact and engage the library full of all aged partons on Oct 2nd, 2016." Post-event Surita Dey sent us this awe-inspiring email stating, "Hello. All, together we earned success. Thank you Demolition Rage for joining the Library for Culture Days and helping our City of Brampton win the third spot in Ontario for Culture Days events!! It was a pleasure." 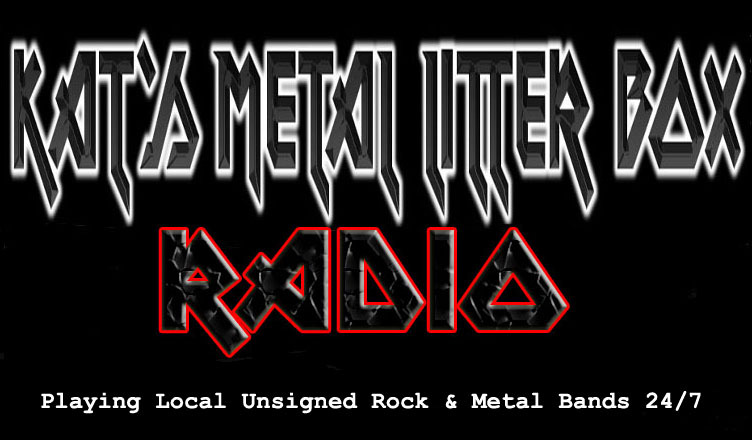 Q) What was it like winning the Kat’s Metal Litter Box Radio competition in 2016? 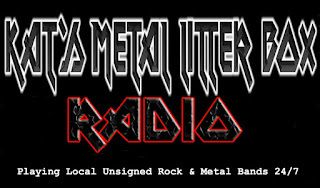 on their stations, self-titled produced compilation CD & continued airing of our song." Q) What can your fans expect from your third album releasing in 2019? 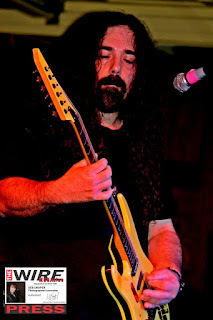 Answer: FABIO LA ROCCA stated, “More of a mature approach, it will be a surprise to everyone, including ourselves because over the years the band has learned a lot about engineering in the studio and we are definitely looking forward to trying new approaches with our new written material." 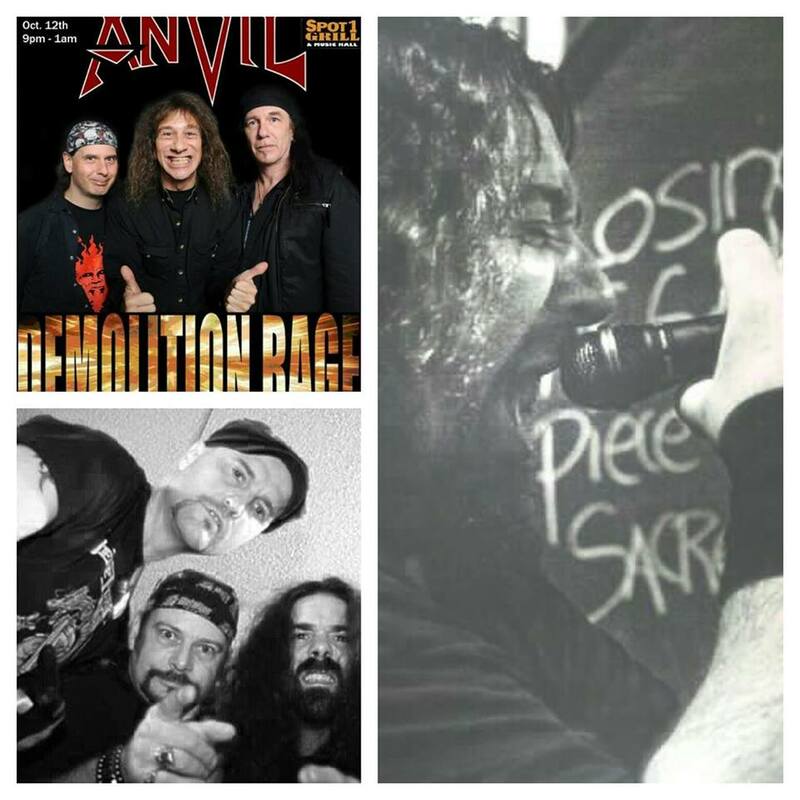 Q) Oct. 12 you are opening for ANVIL in Brampton, what does that mean for you? 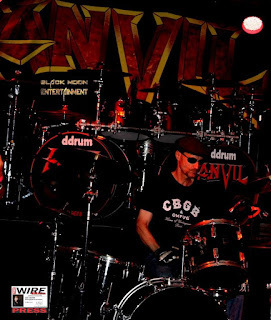 Answer: Fabio La Rocca “We are grateful to Juno Awarded ANVIL-The Pioneering Innovators of Metal, for including us once again as openers for the 2nd time. 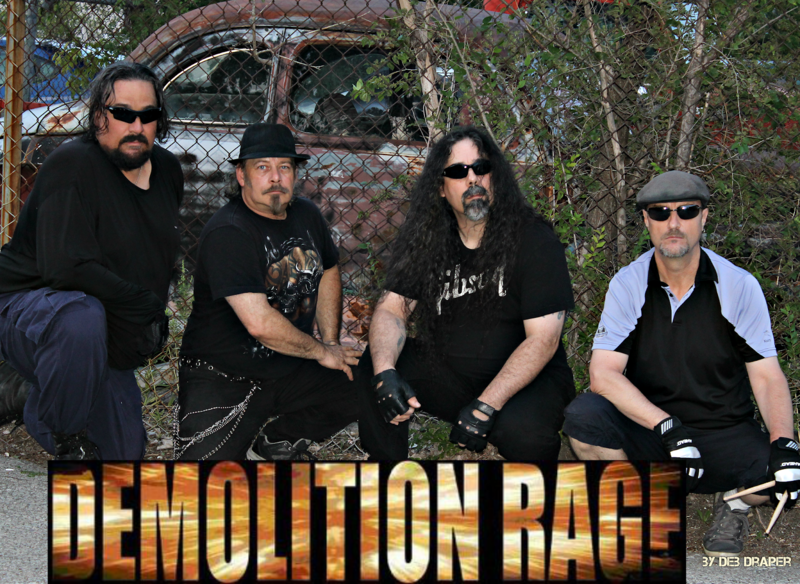 Demolition Rage promises to rev up the audience & give them a great time that night. We are appreciative to our every loving & dedicated fans and we hope that this performance continues to draw attention and recognition of our technical and musical skills." 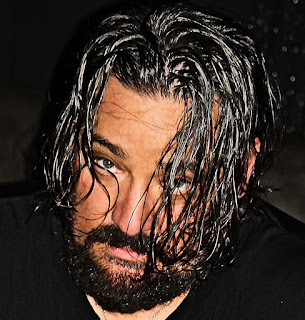 Answer: Demolition Rage stated, “We would like to thank the continued support of Shamus Black of Black Moon Entertainment and his Ultimate Artists Live Corporation for including us once again in his lineups for his impressive presentations. 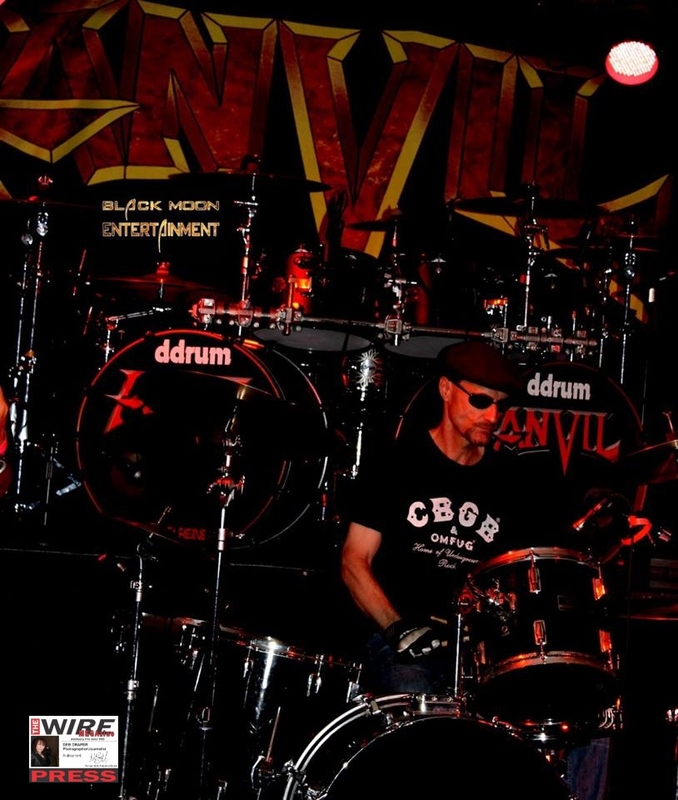 https://www.facebook.com/Black-Moon-Entertainment-37294094379 On this prestigious occasion, Anvil is on tour celebrating 40 years in the business of entertaining and motivating artists like us to create Metal music and we are honored to be included in such a magical night of metal genius. 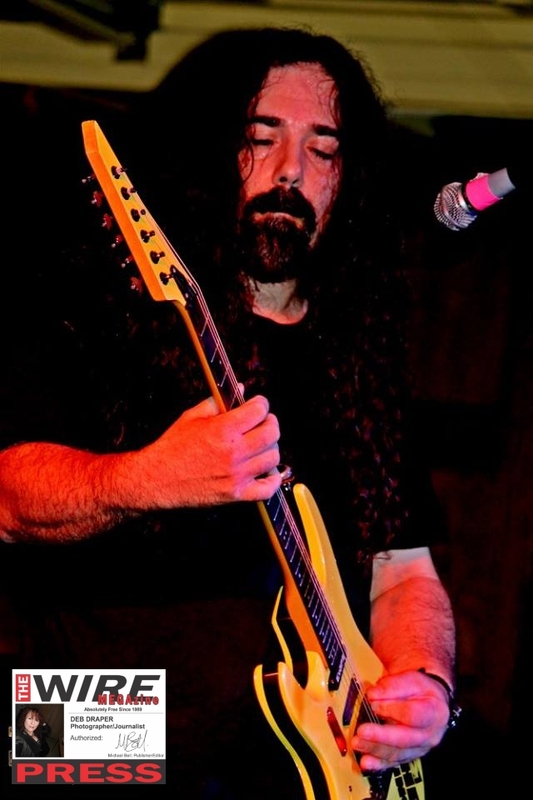 We would like to thank Spot 1 Grill and Music Hall who provide an incredible state of the art light and sound system and a creatively gifted sound pro Joe Pinto who always makes our performances stellar! event's headliners ANVIL who take the stage at 1130pm.